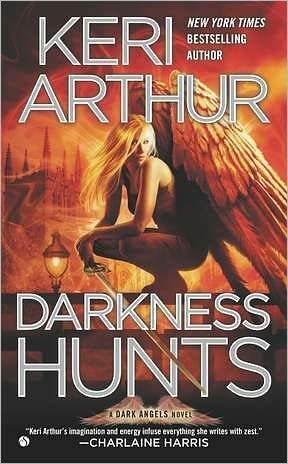 It’s time again for November’s New Releases! So far, I’ve read Rescue My Heart by Jill Shalvis and it is another winner from this talented author! 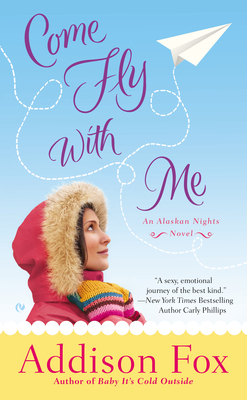 I look forward to snuggling up with A Notorious Countess Confesses by Julie Anne Long, The Perfect Hope by Nora Roberts, Seducing Mr. Knightly by Maya Rodale, Come Fly with Me by Addison Fox, and Wicked Nights with a Proper Lady by Tiffany Clare. Which November releases have you read? Of those, which ones do you recommend? Which ones are you most looking forward to reading? Tell us and one lucky commenter will win a random book from my prize stash! You must be in the Chistmas mood, Jo's Daughter! 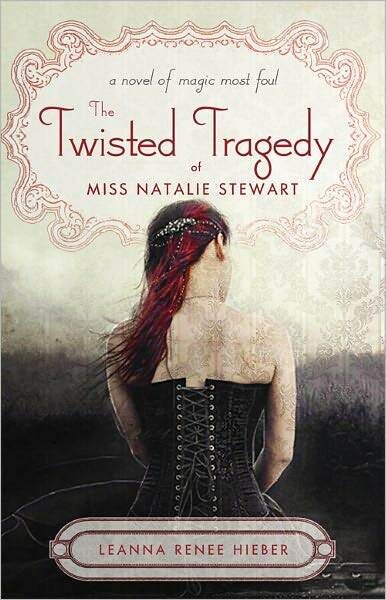 I want to read A Notorious Countess Confesses and The Recruit. I hope you enjoy them, Maureen! I look forward to the following, which are on my TBR or TBB lists. November brings a lot of great reading, including a couple on my best of 2012 list. 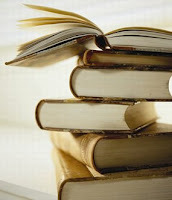 Janga, I am dying to know which books are on your "Best of 2012" list! 'Twas the Night Before Christmas by Sabrina Jeffries. Julie Anne Long's A Notorious Countess Confesses is wonderful and I thoroughly enjoyed Sabrina Jeffries's 'Twas the Night After Christmas. I'm looking forward to reading many others on this month's list, including Scorched (Laura Griffin,) Fourth Grave Beneath My Feet (Darynda Jones,) Barefoot in the Rain (Roxanne St. Claire,) Rescue My Heart (Jill Shalvis,) What Happens at Christmas (Victoria Alexander,) and The Scottish Witch (Cathy Maxwell.) What a great reading month! Exposed to You-- I can't wait! Also, anything but Sabrina Jeffries is a win! I can't wait to read The Perfect Hope by Nora Roberts. Me, too, runner10. It's up next for me! 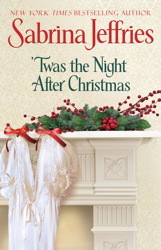 What Happens at Christmas – Victoria Alexander Read it, loved it, she never disappoints. Twelfth Night Secrets – Jane Feather Read it, loved it, she never disappoints either! 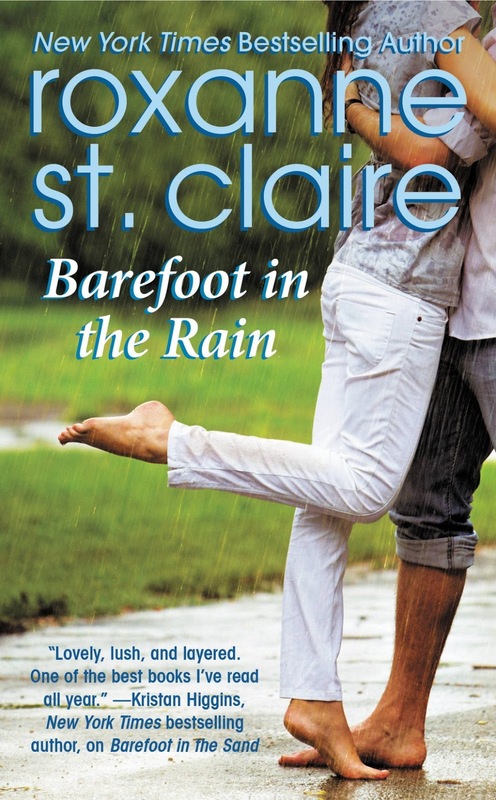 Barefoot in the Rain– Roxanne St. Claire Read it, loved it, new to me author that I now can't get enough of. Waiting for ’Twas the Night After Christmas – Sabrina Jeffries,The Perfect Hope –Nora Roberts, and so many more of the others I am not even going to list them. Reading His Mistletoe Bride by Vanessa Kelly right now and loving it. I'm reading The Devil’s Thief – Samantha Kane and it's a wonderful story. Her Sky Cowboy – Beth Ciotta, Darkness Hunts – Keri Arthur, A Trace of Moonlight – Allison Pang, The Shattered Dark – Sandy Williams, The Scottish Witch – Cathy Maxwell, and A Notorious Countess Confesses – Julie Anne Long. I haven't read any of these books yet. I am so far behind on my TBR pile, I need a major snowstorm to read those titles and several on this list of upcoming books! Dang. :) I'm looking forward to Victoria Alexander's and Cathy Maxwell's books. They are always good reads and fun. I automatically add any books with Highlander & Christmas to my wish list. So many amazing books. Gosh, I'm always too far behind in my reading to get anything read the month it comes out (well, maybe by the end of the month if it comes out at the beginning). Tops on my list for the month are The Recruit, Forbidden, and Wolfishly Yours. It's always wonderful to read holiday themed stories this time of year. I can't believe how quickly the season is approaching! I'm looking forward to Rescue My Heart, A Cowboy for Christmas and A Walk in the Park. 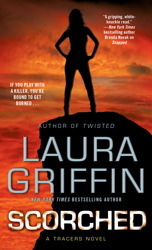 I haven't bought or read any of the new releases yet, but I'm really looking forward to books by Lisa Marie Rice, Laura Griffin and HelenKay Dimon. I just finished Lori Wilde's A Cowboy for Christmas. It was the final book in her Jubilee, TX series & I loved it! Definitely a must read for fans of heartwarming cowboy stories! Of course, I'm sure that when I'm in the book store I'll be "grabbed" by even more covers!